A lot of people make the conscious decision to purchase and raise a dog of their own after quite a considerable amount of thought. However, most people don’t stop and think about how much it truly takes to raise a dog and how much time and energy it requires. 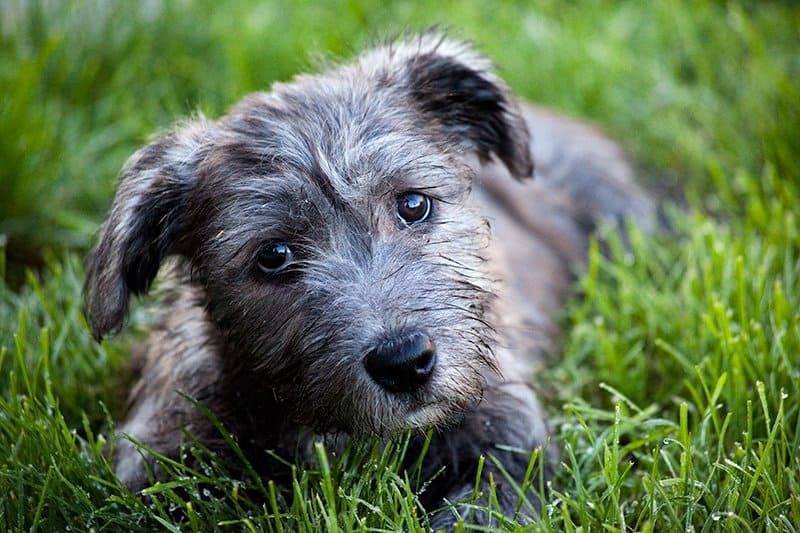 With that in mind, picking the perfect dog requires more thought than many people give. For the lazy owner in all of us, there are a lot of different canines that make for a perfect pet. 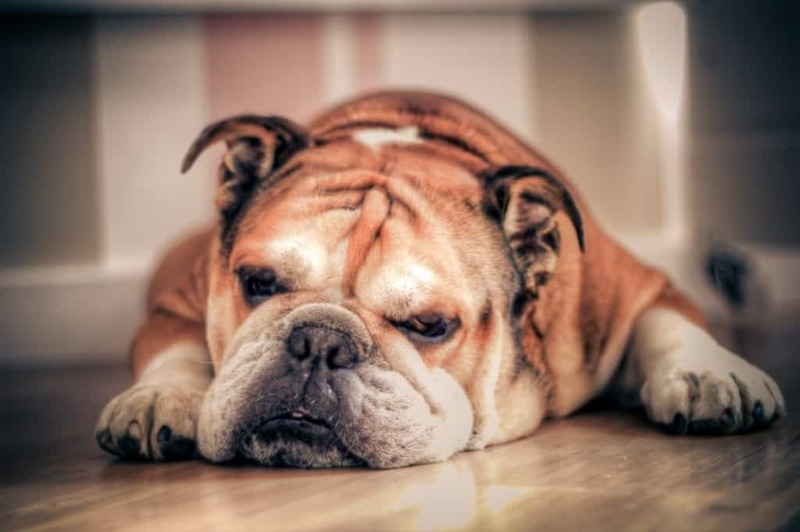 Here are the ten best dogs for the laziest of owners. Bolognese descended from a breed of dogs in southern Italy. They recently became popular as a companion canine, though they were once highly popular amongst the nobles and royal courts throughout Spain. They are a toy breed, which means they are small, and have no genetic health problems. 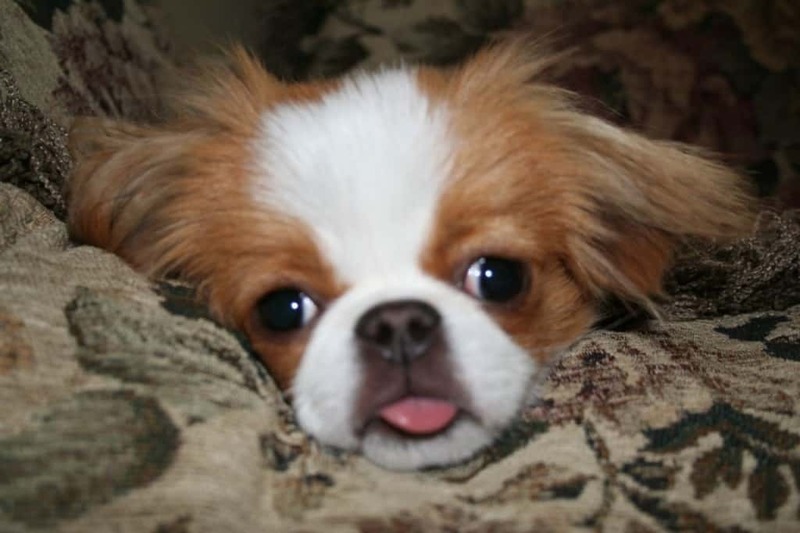 Though the Japanese Chin is not the prettiest dog in the world, they are quite small and easy-going. The toy breed is great for sitting in someone’s lap, so you can lay them down and basically ignore them while you work or relax after a long day, though you shouldn’t ignore them completely. While a Greyhound is certainly not a calm or small dog, they are incredibly easy to care for. 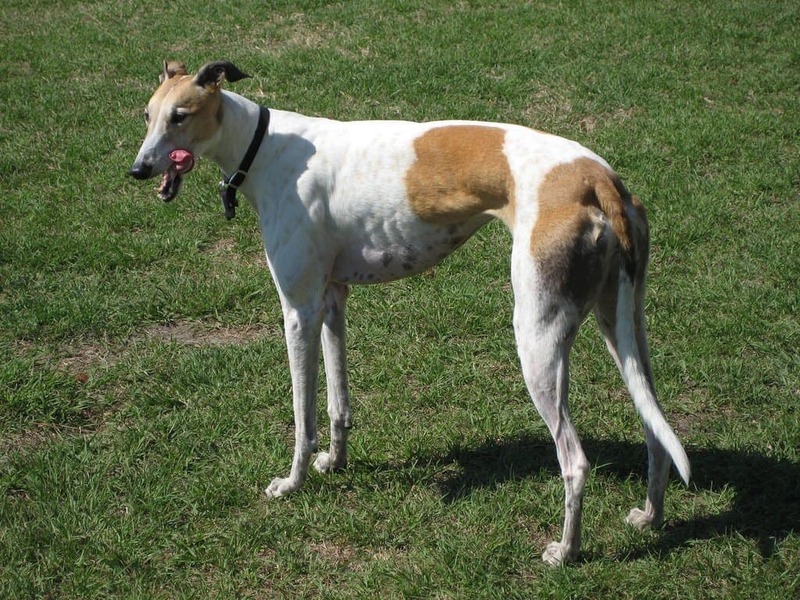 Most greyhound dogs these days are used for racing on the tracks, but they were once used for hunting. Today, they require very little exercise. 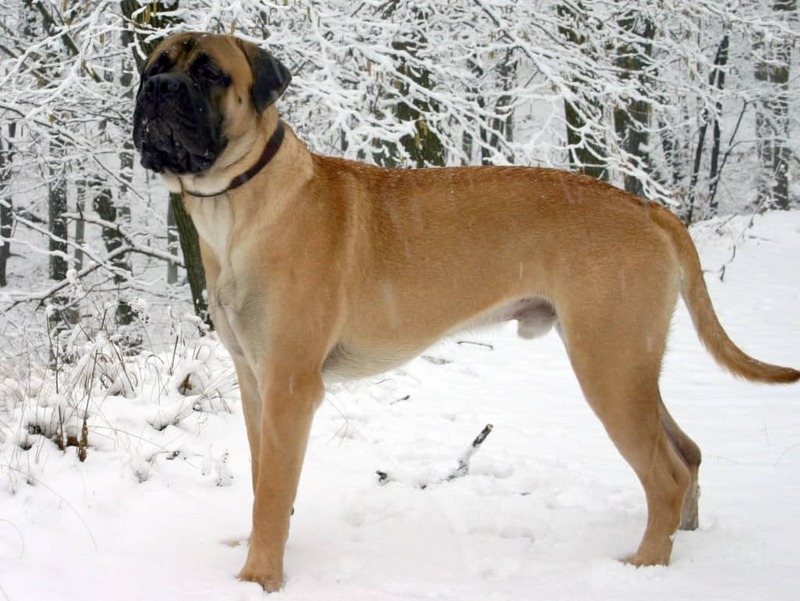 The Bullmastiff is large, but requires almost no maintenance to care for. They are powerful dogs that were basically built for guarding a home. They also require little training, and their grooming is almost nonexistent thanks to their short hair. 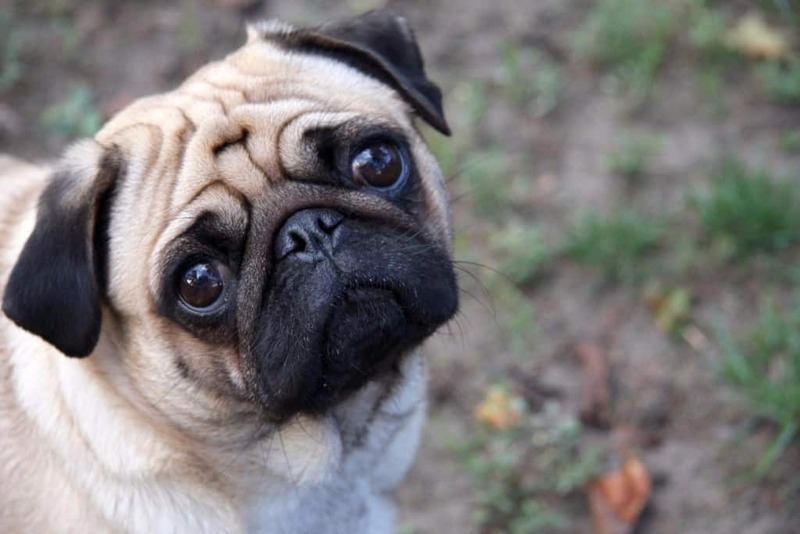 Pugs were bred to be the most portable, cutest of animals in the canine world. Unfortunately, they do tend to have some health problems, specifically when it comes to breathing. That being said, they are a playful breed, but require almost zero exercise or training. The Glen of Imaal Terrier is a bit of a mouthful for a dog breed, but they require nearly nothing. There is little to no space requirements, training, exercise, or grooming that the owner must take care of. Anyone with a yard of small to moderate size can handle this pet. Bulldogs came about back in the 1600’s in an effort to help butchers tackle bulls. They were later used for fighting, which has since been outlawed. 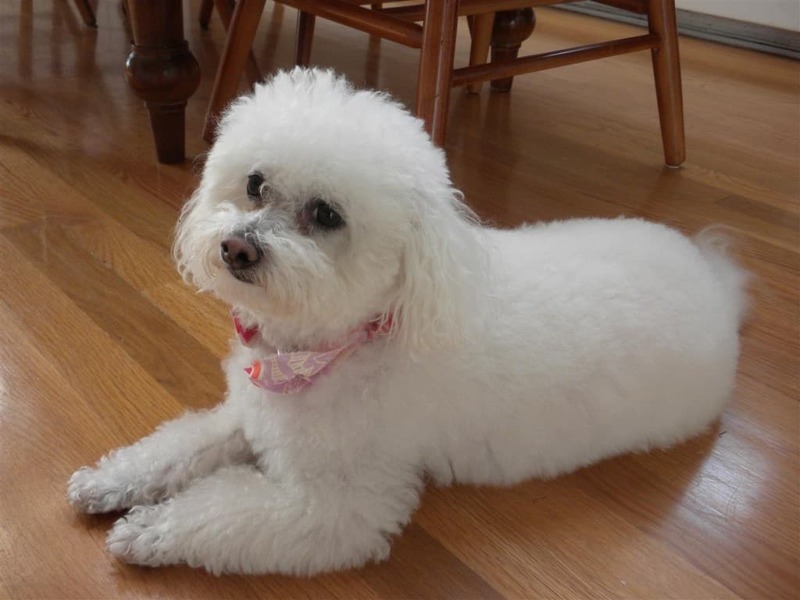 Their gentle temperament has come about in recent years, making for a calm, intelligent, and loyal dog. 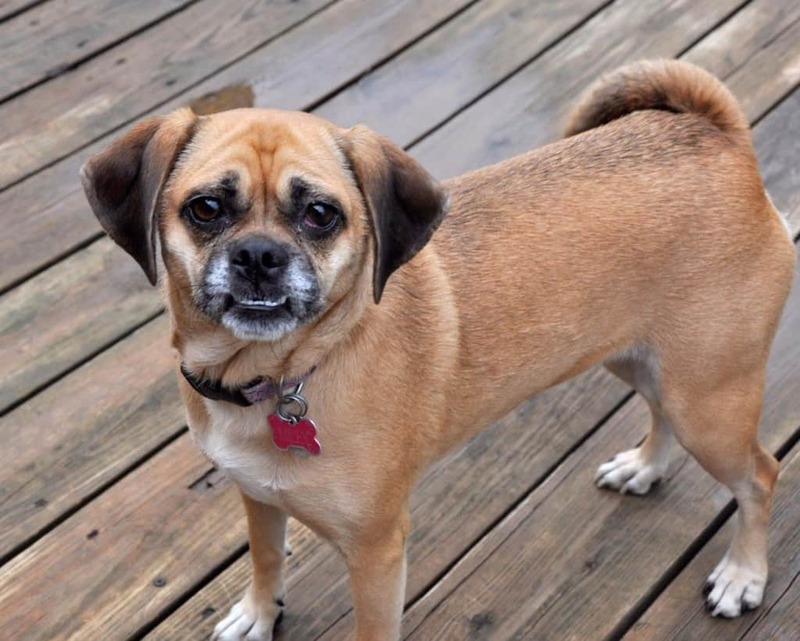 The Puggle is a crossbreed between a Pug and a Beagle, and you can truly tell. The canines today are usually second or third generation, and are quite low maintenance. For those who don’t own a large yard, these dogs are the perfect choice, as they don’t need to race around for long. 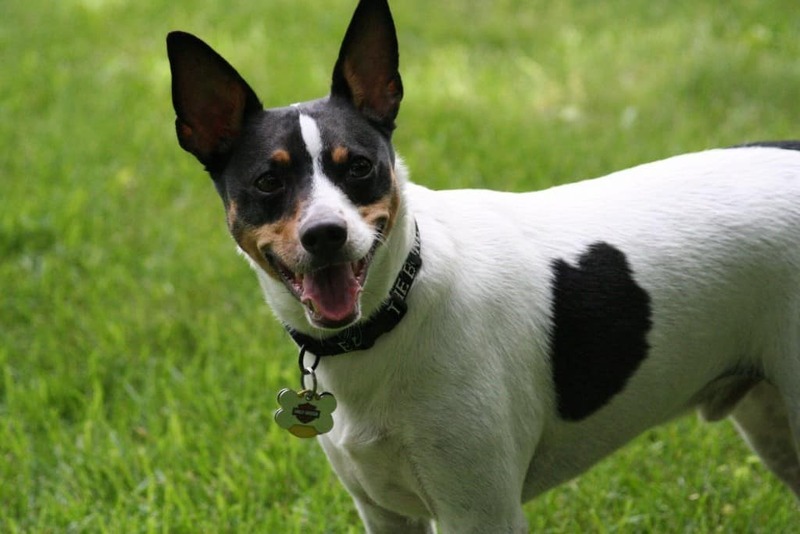 The Rat Terrier sounds like a gross breed, but the hairless canine was bred perfectly for control. They require very little space, as they only get up to around 25 pounds as adults, and are only about a foot tall or so. The Chihuahua is the iconic breed for lazy pet owners. 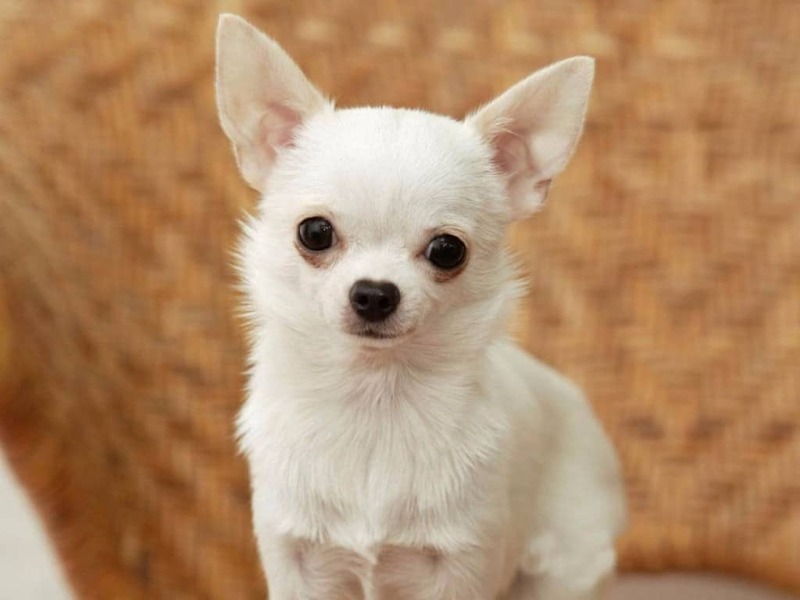 They are probably one of the smallest canines in existence, with some weighing as little as 2 pounds. These indoor dogs are loyal to a single person, but can be high-strung at times.